case you have heard these words before too, check out Mom’s Priority’s pinterest page for ideas. 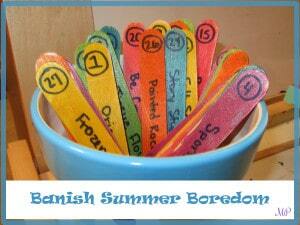 As the kids have grown, now no one wants to paint popsicle sticks, and I just have a list. 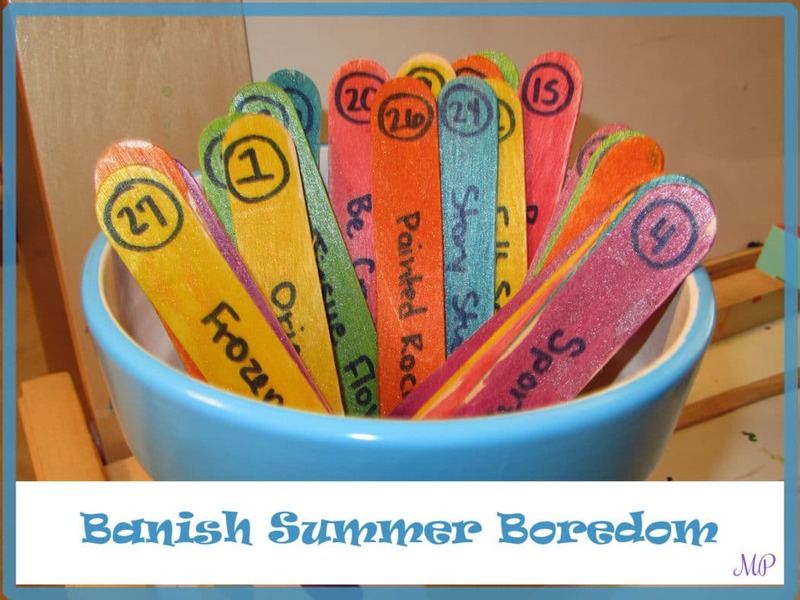 If they get bored, I say, Check the list for ideas! Truthfully, at this age, we stay so busy that boredom doesn’t happen often! But, it is nice to have options and ideas, because there are so many things we want to do in summer!